Clock King. Girder. Plastique. 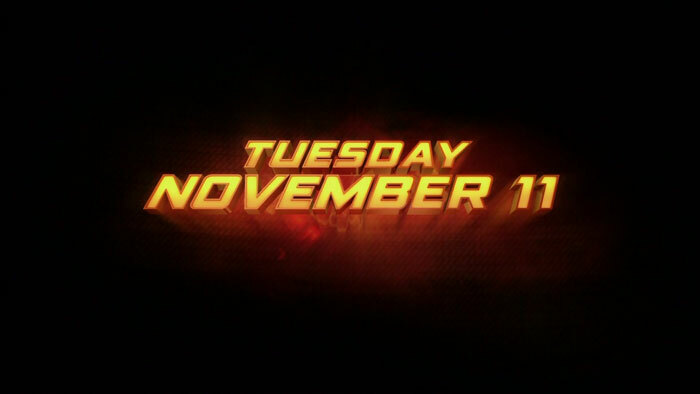 There’s a lot of cool stuff coming up for The Flash when the show returns November 11, and a trailer aired tonight showing off several of those things. Thanks to Mr. Video, we already have some screencaps, which include shots from the next episode “Plastique” as well as a few that are coming up beyond that. Officially released photos from “Plastique” can be found here. As always, if you like the caps, please don’t duplicate elsewhere; instead, just link to FlashTVNews! Thanks! 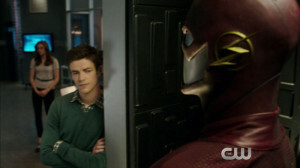 Previous: Flash: “Plastique” Extended Promo Trailer!